ISD Solutions were awarded the contract to supply and install the white wall panelling required to create a temperature controlled storage and distribution centre for The Punjab Kitchen, South Shields. This was the 3rd of 3 cold store construction phases for the client by ISD Solutions. 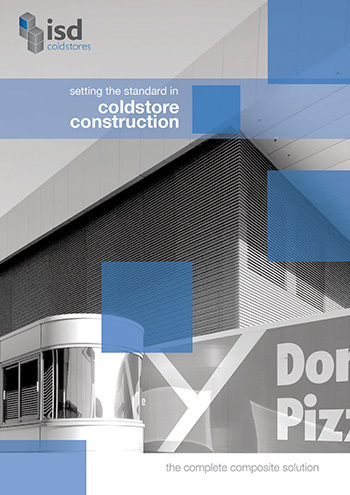 Working with the refrigeration contractor, H A Davie, ISD chose Kingspan PIR walls and ceiling panels for the construction of the cold store. ISD Cold Store Division installed 750m2 150mm Kingspan PIR walls & 800m2 150mm thick Kingspan PIR ceilings, insulated floor including modular heater mat, concrete floor, sliding and hinged doors 4-week build programme, the construction of the new cold storage facility proved again to be challenging. 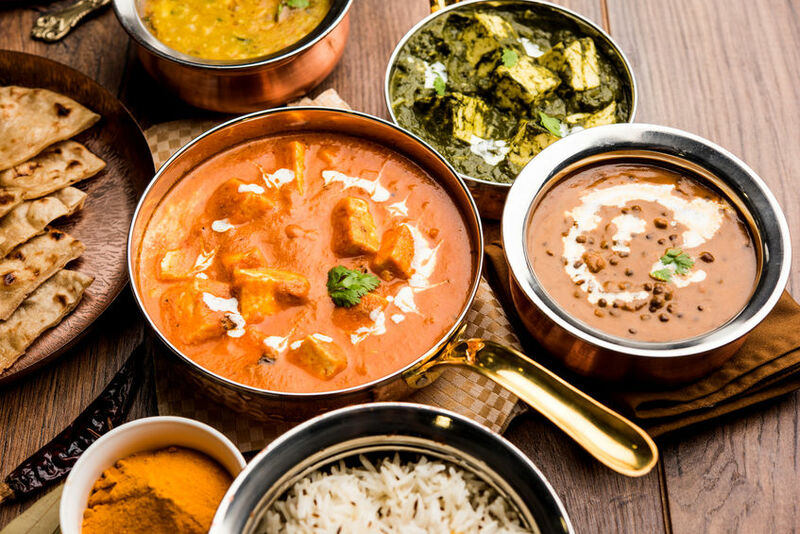 South Shields-based Punjab Kitchen is the largest supplier of special diet meals to the public sector in the UK and the introduction of new brands led to a huge increase in demand and corresponding logistics activity.